For anglers around the world, the diversity and quality of angling in the Bala and Penlin area in North Wales will be a pleasant surprise. Most kinds of the angling are available here: fishery with fly angling on fast-flowing mountain streams, rivers, and mountain lakes, carp and trout angling in lakes, a place to stay and spend the night, and also go angling on the coast. 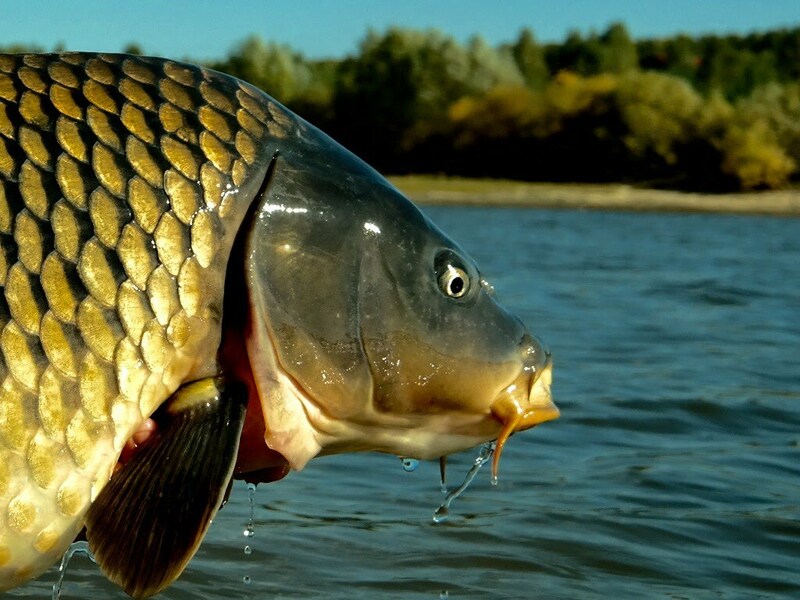 Since the aquatic fauna is diverse, carp can be caught here during each season of the year. 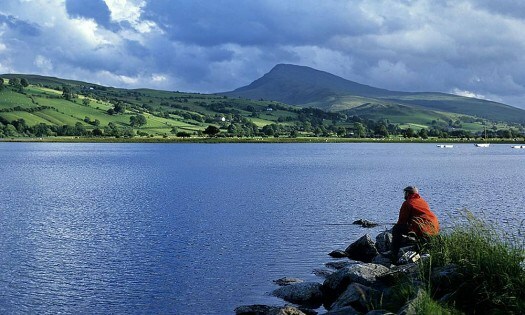 In Bala lake, you can go camping and fishing. You can also use the services of guidance and training in the field of the angling. 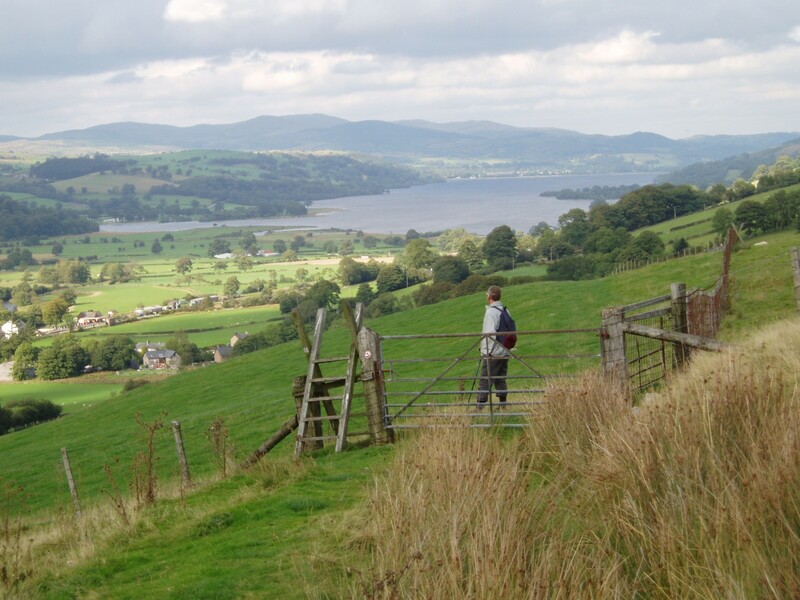 Lake Bala (Llyn Tegid), one of the largest lakes in Wales, with magnificent mountain scenery. The lake has a length of more than 3½ miles, a width of ¾ miles and more than 140 feet in depth. There are 14 species of fish, including the unique fish Gwyniad (Coregonus lavaretus), a species of white fish (but it is forbidden to catch). 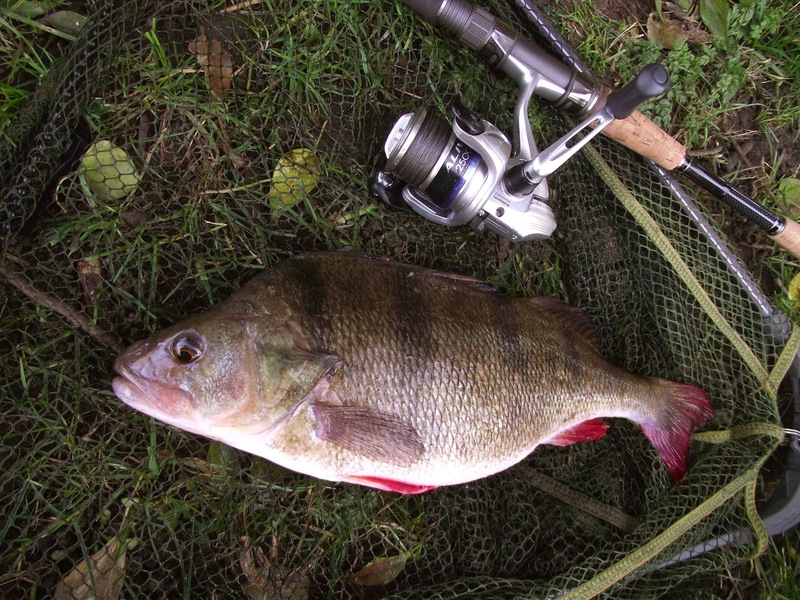 Here you can find a variety of species, such as perch, roach, carp, pike, trout, eel, and seasonal salmon. 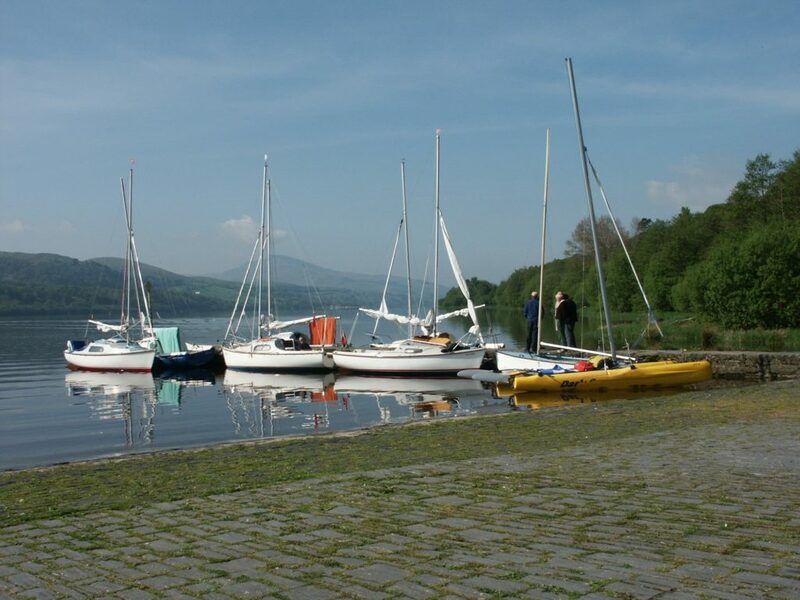 Lake Bala reports to the Snowdonia National Park Authority (SNPA) as a recreational resource. Boat tickets, boating, and parking, can be purchased at the SNPA ticket office (blue) on the shoreline of Lake Bala. In the parking lot (upper floor) is the SNPA observation deck or see useful information for obtaining contact information. Bala Lake or Llyn Tegid is a lake in Wales. It located in the north of Wales in Gwynedd. The lake’s area is 4.84 km², and the maximum depth is 42 m. The maximum length is about 6.4 km; width is 1.6 km. The river Di flows into the lake and flows out of it. Since the early 1990s, there have been cases of rapid development of blue-green algae. Currently, Lake Bala is a popular tourist destination. National Express has a seasonal daily coach service London to Llangollen, e.g., via Shrewsbury or Birmingham. There is a day-to-day local bus service from Llangollen to Bala (see above). Llyn Tegid is the name of this lake in Welsh. The meaning of the name of the lake is “Lake of Beauty”, and it is because it is near the town of Bala. 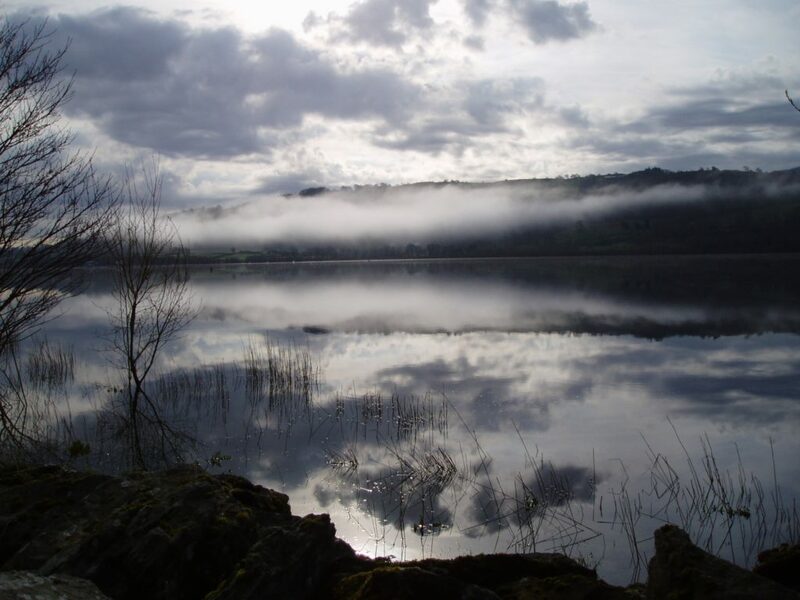 Also, this fascinating lake has its legend, according to which, Tegid Foel husband of the goddess Ceridwen and he belonged to a court that is now under the lake. One night, the court drowned, and people say that on a moonlit night you can see the light of the court and the town around it. 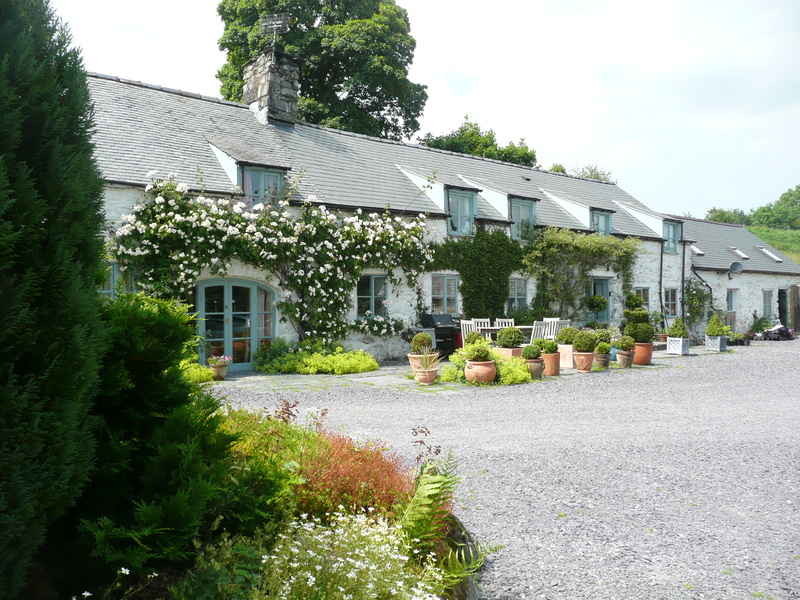 The city of Bala is close to the lake and has cultural and historical importance in Wales. The town of Bala in Canada is a twin of this. 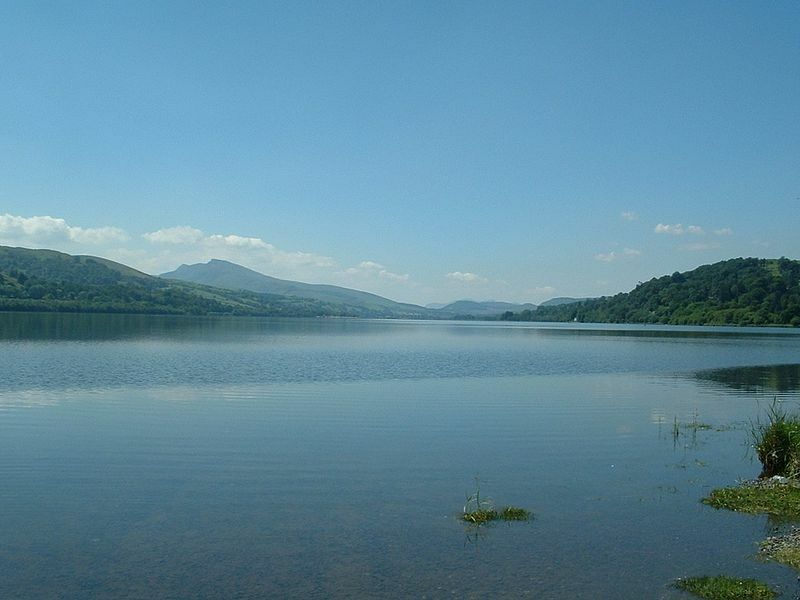 We should mention that this lake is the largest in Wales, at the same time it has historical importance, since the army of the Roman emperor Julius Caesar obtained horses from this region. The army of Enrique Tudor, in 1485, marched through this area with the course to the battle of Bosworth. The town also had industrial importance in wool production. After the Rev. Thomas Charles was inspired by his long trip to Bala to obtain a Welsh Bible, the city of Bala has had enormous religious importance in Wales. These are only a few examples of the historical significance of Bala in Wales. 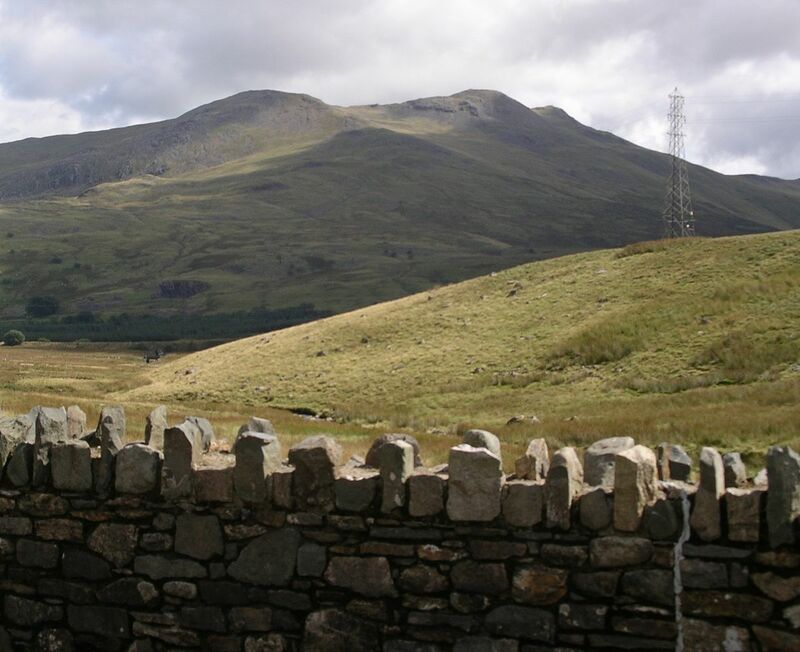 Bala, which is in the Snowdonia National Park, Wales, offers (in addition to many attractions) innumerable long and short walks. As an advantage, this part of the Park is not so crowded as others so that walkers can enjoy their experience better. Also, many accommodations meet international standards, and they are in strategic places for walkers. There are trails for families, scenic or all-ability, and lots of mountain walks. In the Leisure Center of Bala, there is a Tourist Information Point, where you can get brochures. A particular attraction is a walk around the lake, with a route of about fourteen miles through trails with beautiful views surrounding the hills. You can return through the steam railway or the local bus. The tour presents an excellent view of the mountains Aran, Arenig and Berwyn. Aran, this mountain range is to the south. 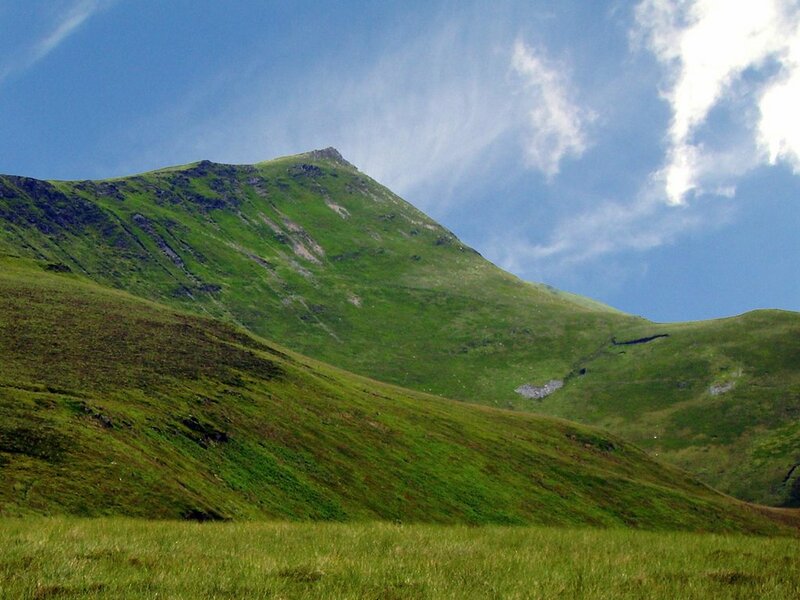 The ridge covers the main summits: Aran Fawddwy (2969 feet high) and Aran Benllyn (2904 feet tall). It offers a beautiful walk. You can return by bus. It has easier access from the west side. 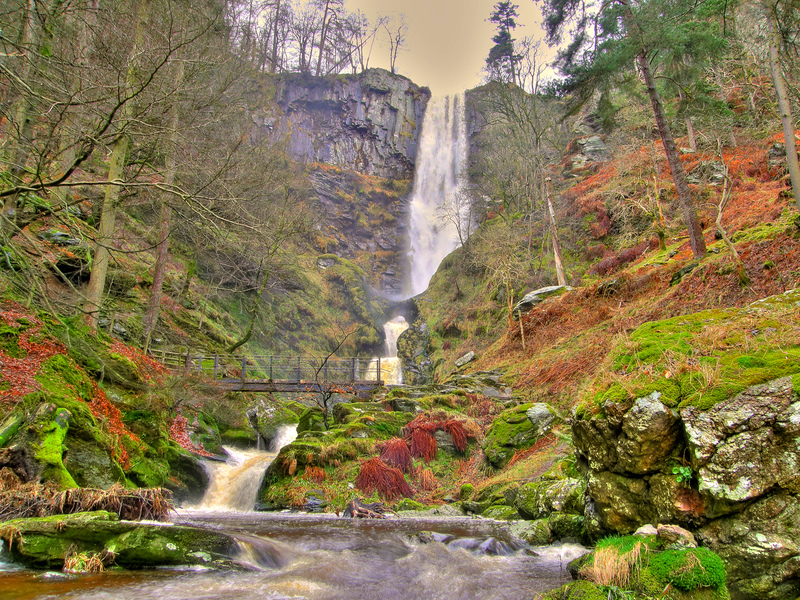 On the east side, farther away, you can visit the Pistyll Rhaeadr waterfall, which is the highest waterfall in Wales. Apart from the local mountains, a short drive away from here are the Cadair Idris and the Rhinog mountains. Precipice Walk. (Short, but with excellent views over Mawddach Estuary and Cader Idris). Coed y Brenin. (Mainly for mountain biking). Mary Jones Walk. (A very inspiring one). Pistyll Rhaeadr. (One of the best). The Mawddach Trail. (Featured on TV). 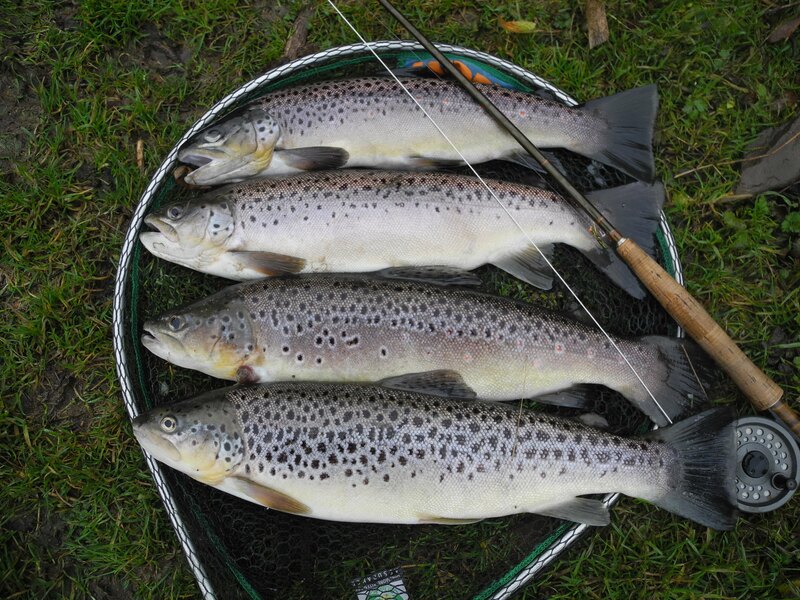 The wide variety and quality of fishing in Bala Lake will surprise the most demanding angler. 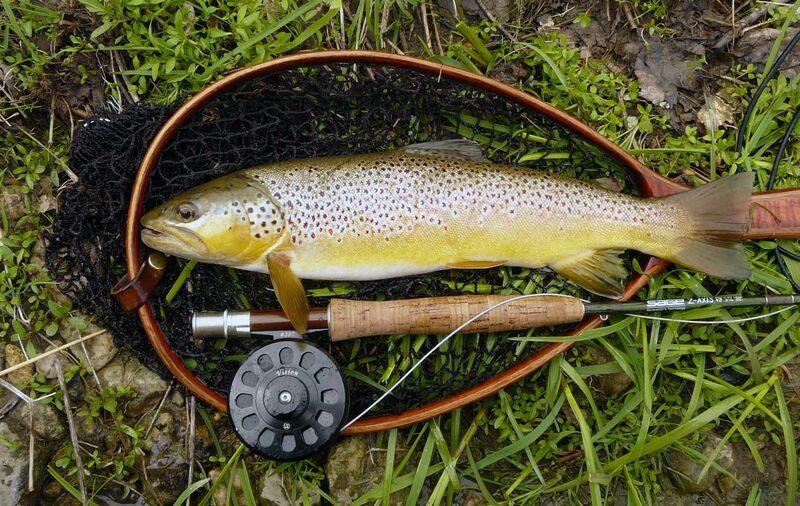 You have access to most types of fly fishing in rivers and lakes, and trout fishing in lakes. Practically, in each season of the year, there is something to fish. The lakes have infrastructure and facilities suitable for fishing. And as if this were not enough, there is also guiding and tuition in fly-fishing through the Bala and District Angling Association. You can also check with the Bala fishing operators. In the largest lake in Wales, there are fourteen species of fish, among which is the Gwyniad, that is unique for what its fishing is prohibited. There are pikes, roach, perch, eels, trout, and the typical salmon. There are also small fish in the form of plankton. 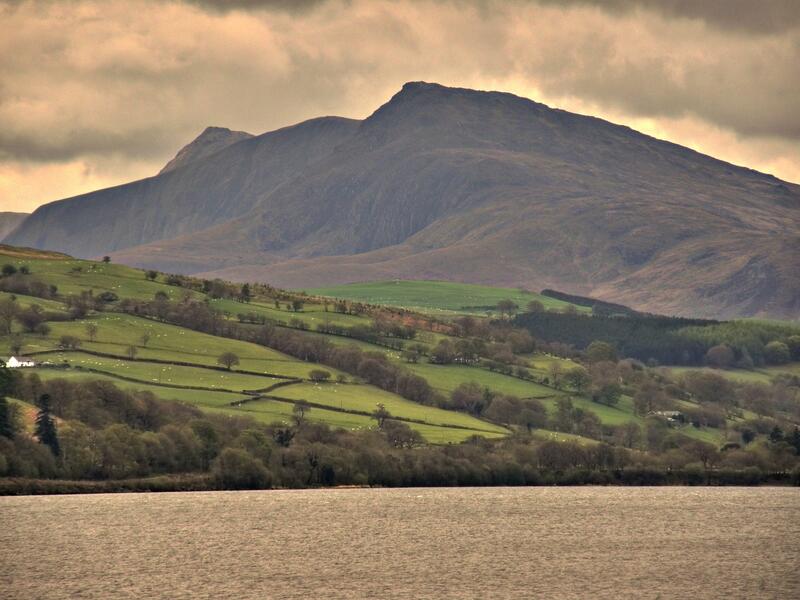 The Snowdonia National Park Authority (SNPA) administers and manages the Bala Lake. You can purchase both, tickets for fishing and boating at the SNPA office. For more information, please visit the website. The fishing of salmon and trout, as well as the fishing of grayling, are available mainly in the river Dee. In the river Tryweryn, you can also fish trout. It is important to inform that salmon, trout and grayling fishing are available privately (Dolgadfa beat is private). Therefore, this fishing is exclusive to the guests. The river Tryweryn flows in and out of Llyn Celyn, before joining the river Dee. 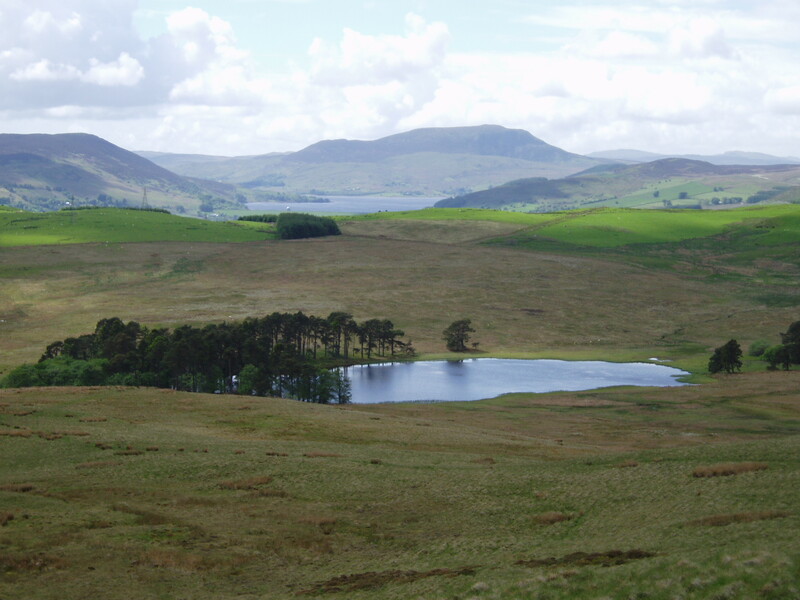 The Environmental Agency manages water releases from Llyn Celyn and the use of the river for rafting and canoeing. There are many coarse fish, perches and roach in the outflow Dee, as well as pike and grayling. The fishing with float, ledger or fly is excellent in the colder months. In the stretch Dee at Bala, you can fish fly only for trout and grayling from March to October. Between October and March, worms fishing is allowed. In the summer months, the grayling on the dry fly is an excellent option. 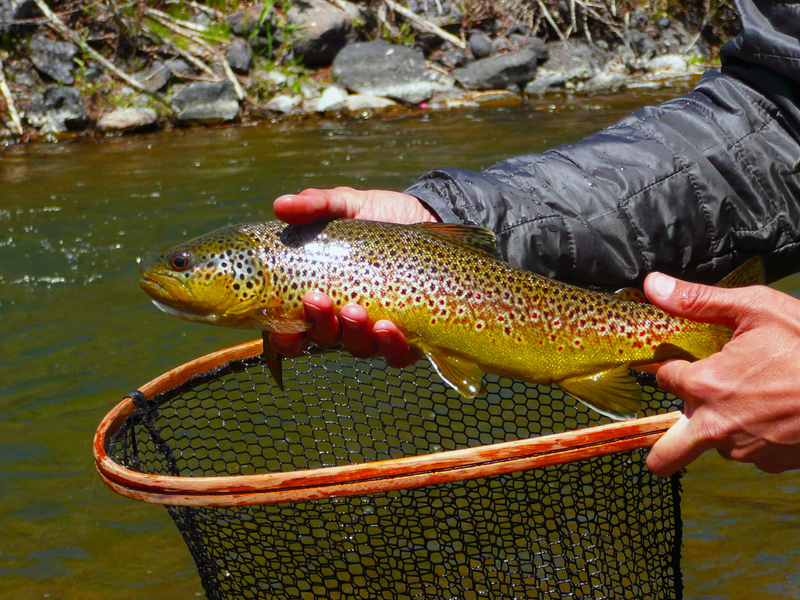 Although in smaller quantity, brown trout are also present. In the Tryweryn river, on the other hand, the brown trout in greater quantity. For brown trout, the Llyn Cwmprysor (the source of the river Tryweryn). For coarse fishing, Llyn y Gro (north of Bala. There are facilities as well). Alwen reservoir. Peaceful fishing is guaranteed here since the surrounding forests create a unique atmosphere. Here you will find species like Rainbow Trout and perch. Cregennen Lakes. Ideal for serious anglers, and though a small lake, it offers blue and rainbow trout and wild brownies. Dragonfly Fisheries. It is private. It offers rainbow trout, blue trout, brown and tiger trouts. Llyn Brenig. Here, international and even World Championships took place. It is ideal for fly-fishing. There are lots of Rainbow Trouts. Llyn Aled. Perch, roach and pikes. Lladegla Trout Fishery. Four beautiful pools (and three of them for fly only) offering Brown and Rainbow Trout. The other one is for coarse fish, that gives Carp, Rudd, Roach. Eisteddfa Fishery. It has lakes for Fly fishing, Carp, Trout. It offers facilities as well. Forty minutes away from Bala you can find the shores of Barmouth and Fairbourne. 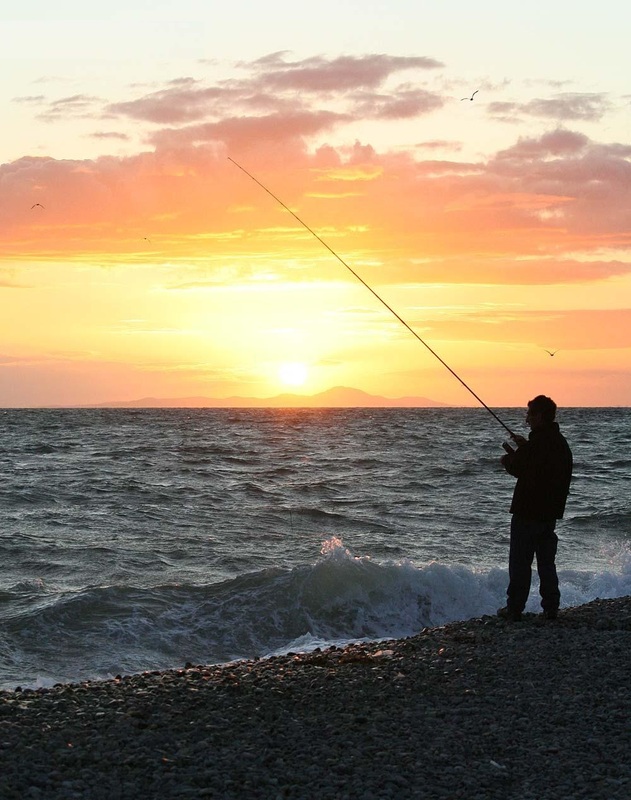 An excellent fishing area is Cardigan Bay, which offers shelter and waters with reefs (sarn). On the Welsh ports, there are Charter boats if you want to fish in deep waters, or you can launch your boat at many beaches (at a minimal charge). Shore fishing is also available. Shore-fishing or boat charter for deep-water sea fishing are available. There is a vast choice of Charter boats available from the Welsh ports. You can launch your boat with little or no charge at many beaches. As for beach casting, you can find dabs, whiting, dogfish, school bass, codling, coalfish or flounders. Baits: Black Lug for codling, whiting, dabs and smaller bass. While peeler crab or lug tipped with squid or razorfish is better for more heavy bass. Small fish strips for dabs and whiting. For turbot and mackerel, you may use frozen sand-eel which you can buy at many shops by the beach. Species: Bass, flounder, dab, mackerel, whiting, gurnand, mullet. Bait: crab, ragworm, mackerel, sandeel. Species: flounder, turbot, plaice, whiting, dab, codling, bass. Bait: crab, lugworm, mackerel, squid. 5oz beach caster would be adequate, while you can catch flounder from the shore. 5 to 6oz beach caster, and a one hook rig size 3/0. A beautiful café run by a family. 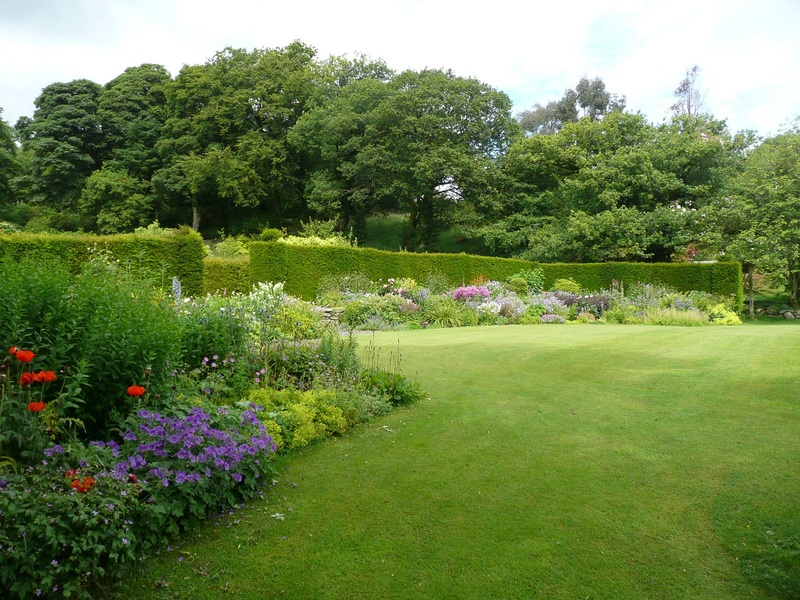 It has private gardens that are open to the public. The best ones in North Wales. Here, they developed beautiful and exciting sorts of plants with hard work. The café is famous for its delicious meals and homemade cakes. Children are very welcome, for they have a lot of entertainments for them, like the trampoline and a beautiful fort made of wood in the forests. The ideal place for families. They also prepare lunch boxes. 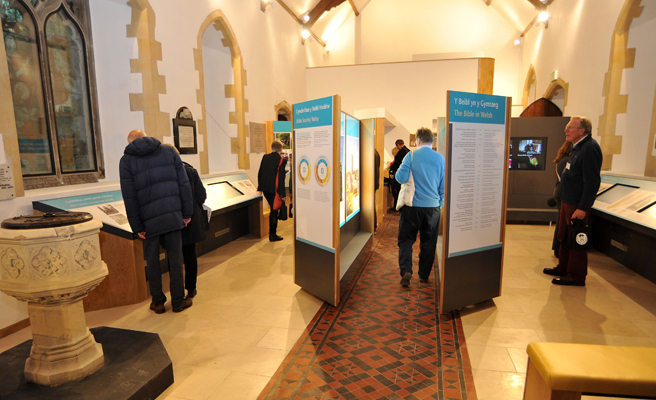 An exciting art and education centre, where visitors have the chance to know a little bit more about historic local characters like Mary Jones and Rev. Thomas Charles. The story tells that the young girl Mary Jones walked from Llanfihangel-y-Pennant to Bala to get a Welsh Bible from Rev. Thomas Charles. The place is in a Church that they rebuilt most traditionally. It is important to mention that the grave of Rev. Thomas Charles is in the yard of this Church. With digital technology, where they show the latest top movies. 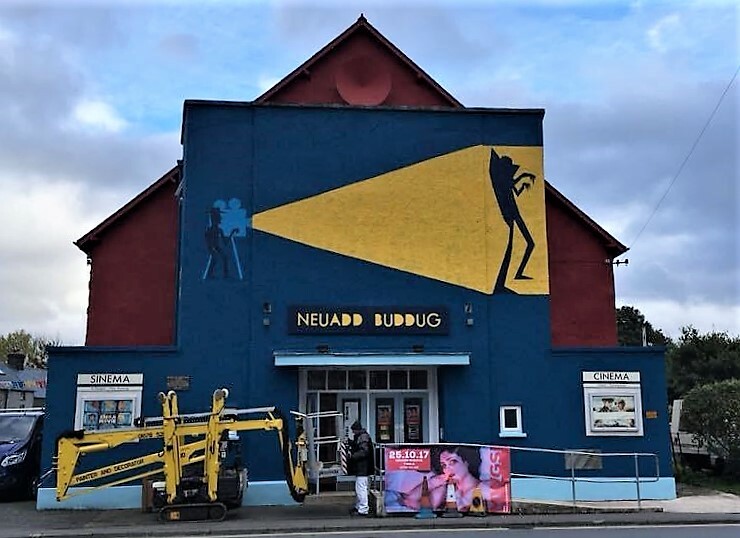 The best theatre productions in Bala, as well. Theatre events and live music in a beautiful atmosphere. Stage and sound facilities at hand. This old steam railway will give you a fantastic tour and excellent views of the mountains and the lake. 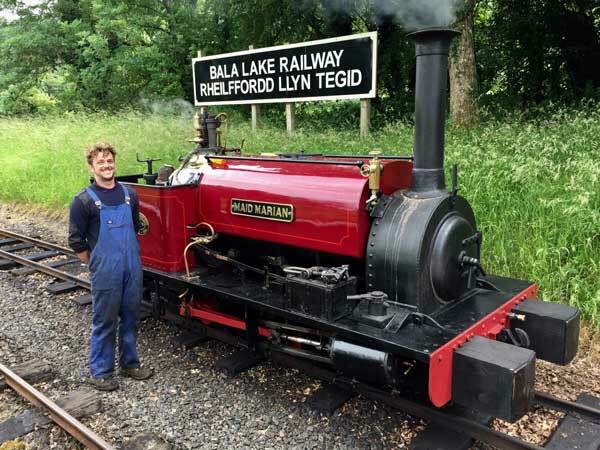 The train starts from Llanuwchllyn station, in the same name village. Here, you can see these old locomotives when they prepare and repair them and couple them to the rest of the train, as well as a signal box operating. At the station, you will find free car parking, a buffet, toilets and tables. The train makes a trip of about one hour. 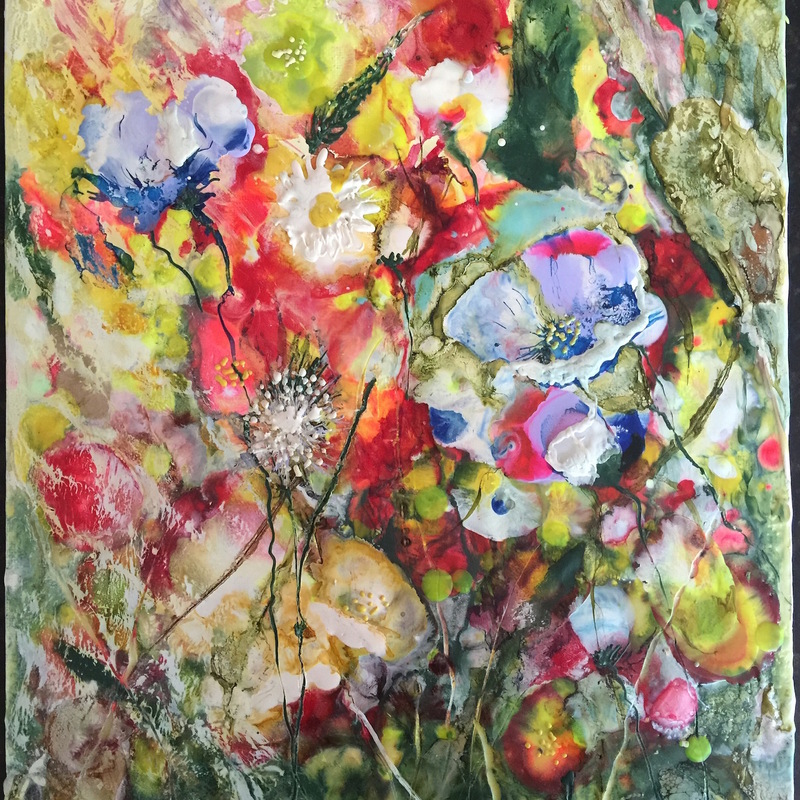 This artist creates images with hot wax. But you do not need to be an artist to create something unique of yours and using the right tools. Most people can do this type of painting while having fun. They will teach how to work with iron and stylus to produce your works. You can also buy here the starter kit, to begin. Self-catering is available, too. 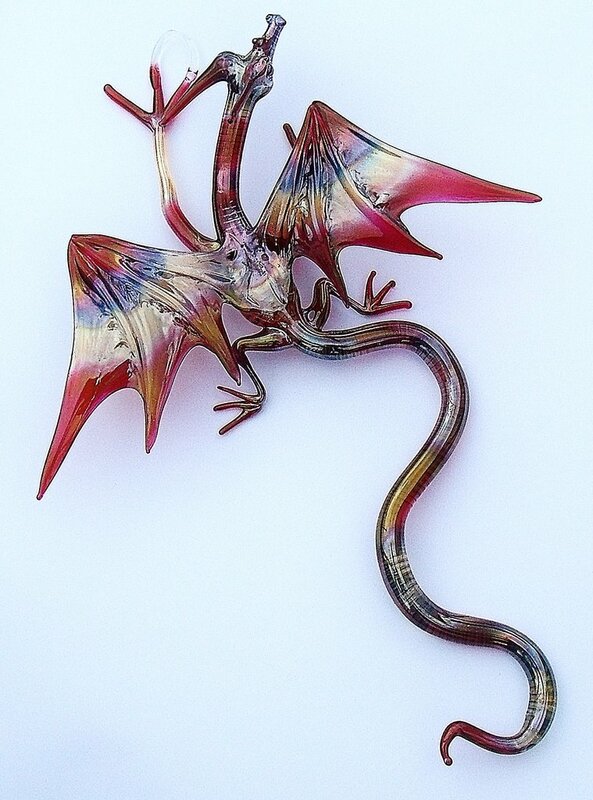 A studio gallery where you can find the most beautiful local and international glassworks. Demonstrations for group visitors are available. 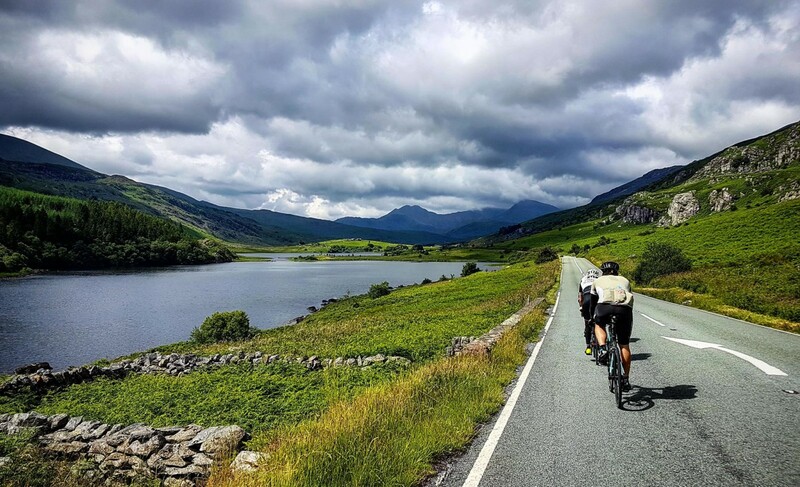 There are plenty of places and space for cycling in Bala, Penllyn and the surrounding area. From car-free and quiet roads to hill-climbs, they are all waiting for you. Mawddach Trail. 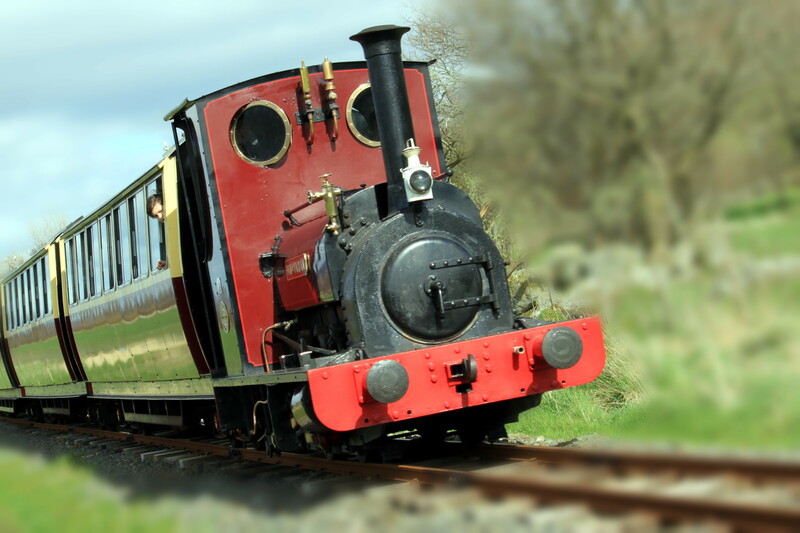 It runs from Dolgellau to Barmouth (18 km one-way). Car-free. It used to be a railway line. It is the most beautiful estuary in the country, and there are also lots of birds. You can hire a bike in Dolgellau. CTC Mawddach Trail. It is a circular ride of 36 km (22 miles). It is one of the best short trips. 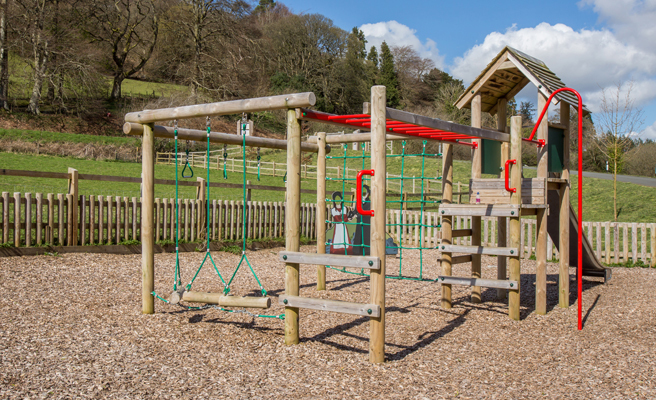 You will have a fantastic view over the Cregennen Lakes. Cadair Idris circuit. Here, you will have a marvellous scenery from Tal-y-Llyn. It is a ride of 51 km (32 miles) where the road will challenge you with tracks for climbing. Lake Vyrnwy. It is a 19 km (12 miles) ride along the shore of the lake. 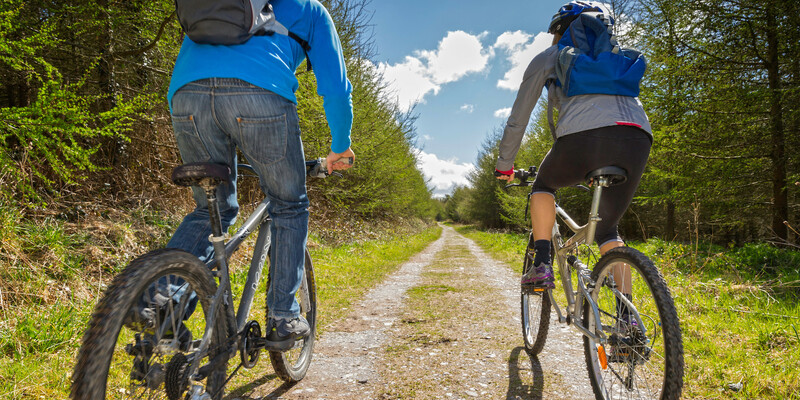 Bird sanctuary and bike hire in Llanwddyn. Llyn Brenig. It is a route of 18 km (11 miles) around the lake. Alwen Trail is an easy trail off-road round the Alwen reservoir in the Hiraethog moors. An extension is possible to Llyn Brenig. It presents extensive forest tracks of about 250 km that are suitable for hybrid bikes. From Bala to the Lake Vyrnwy via Cwm Hirnant (460m). From Llanuwchllyn to Trawsfynydd via Lliw valley (531m). From Llanuwchllyn to Llanymawddwy via Bwlch Groes (545m). From the Lake Vyrnwy via Eunant valley to Bwlch Groes (545m). CTC route. 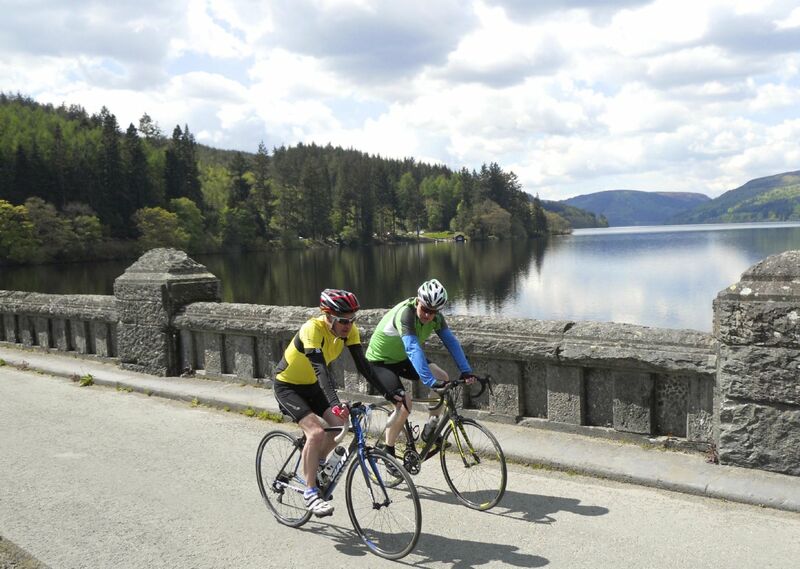 From Bala to the Lake Vyrnwy (600m + ascent) via Bwlch Groes (545m). 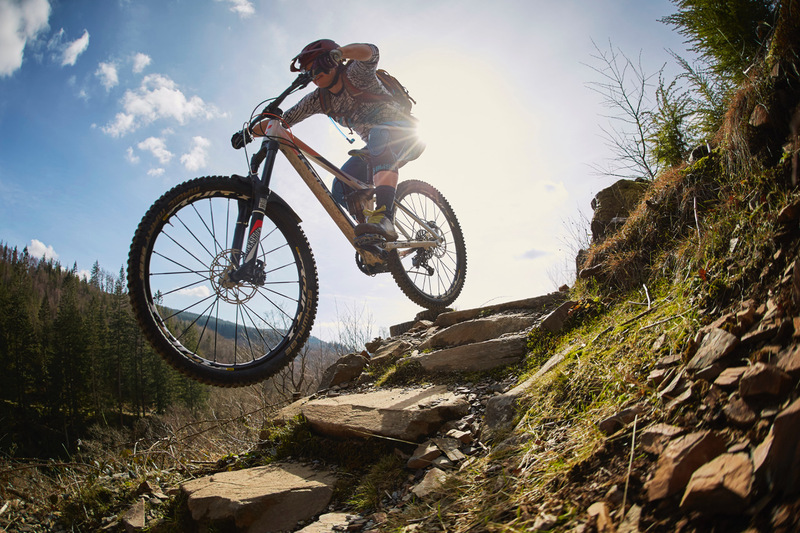 You can find many mountain biking centres in Bala, in Penllyn Forest and the Berwyn mountains. Black run. 1 km just over half a mile, with steep downhills and a wild series of jumps.